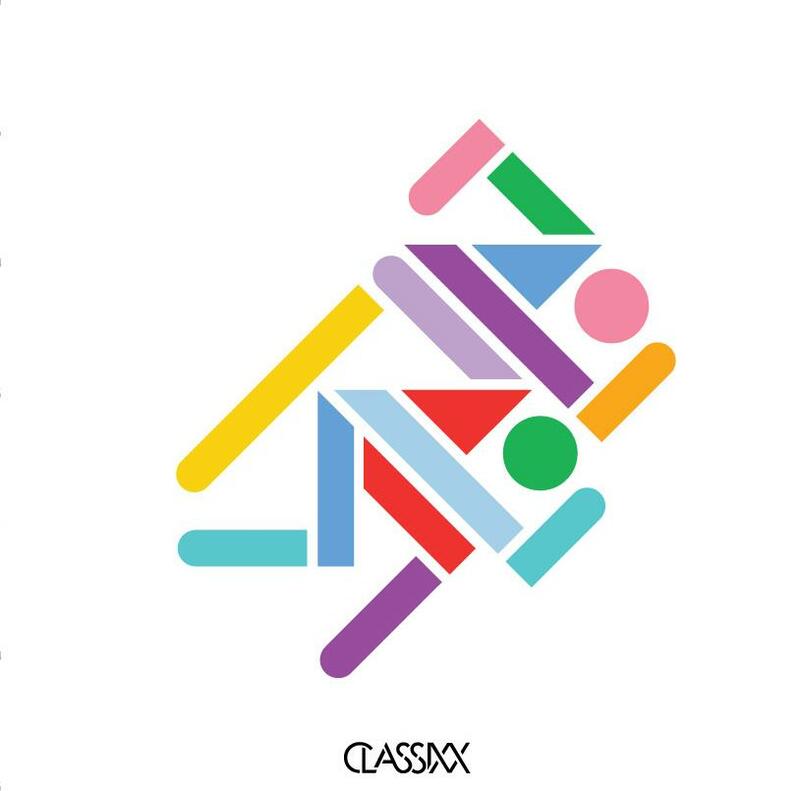 I've been a fan of LA duo Classixx for many years now. Ever since their amazing summer jam of 2009 "I'll Get You" which was all the rage that summer. Since then I have had the privilege of hearing them DJ on more than a few occasions here in Miami and they always play great tunes that get the party going. Well today they are officially releasing their debut album Hanging Gardens which is available on iTunes. Check out a couple of tunes from the album "Holding On" and "All You're Waiting For" feat DFA's Nancy Whang below. If you like these I'd look into the rest of that album. Congrats fellas!